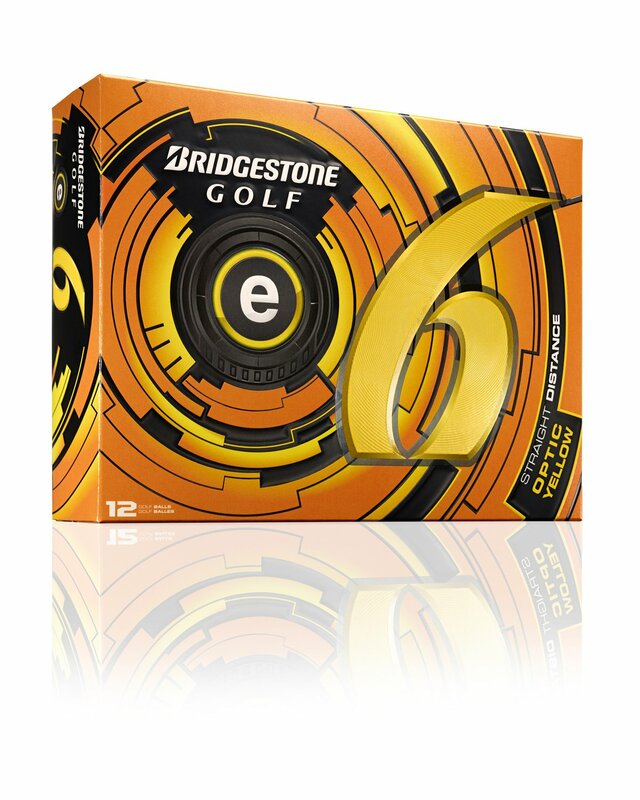 What is the best golf ball for me? 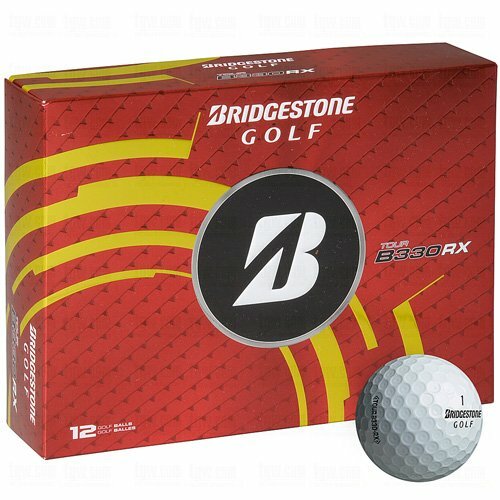 Best selling 3-piece spin reducing golf balls. 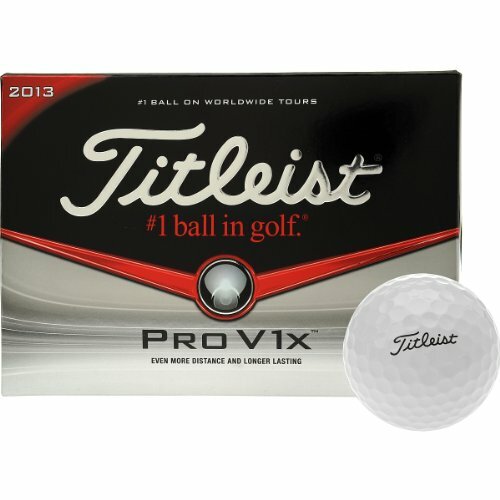 These are the Top 3 bestselling 3-piece spin reducing golf balls on Amazon. 3-piece spin reducing golf balls are best for golfers with medium swing speeds, who could benefit from extra distance off the tee.